WASHINGTON – The Black Economic Alliance today announced it is endorsing Michigan gubernatorial candidate Gretchen Whitmer (MI). Formed by a group of top Black business leaders and advocates who want to advance policies that will improve outcomes for Black Americans, the Black Economic Alliance is investing millions this cycle to help elect gubernatorial, U.S. Senate, and U.S. House candidates in nationally-watched races this November. The group is working primarily on highly competitive races in states and districts with a significant Black population where turnout among Black voters could be decisive — and where the data analytics have shown this kind of investment will have an impact. To date, the Black Economic Alliance has endorsed more than two dozen candidates in key congressional, U.S. Senate, and gubernatorial races – including groundbreaking Georgia gubernatorial candidate Stacey Abrams, Florida gubernatorial candidate Andrew Gillum, Beto O’Rourke (TX-SEN), Elaine Luria (VA-02), Kathy Manning (NC-13), Lizzie Fletcher (TX-07), and others. Home ownership among Black Americans has remained unchanged in the last 50 years (Urban Institute). Poverty rates in the Black community have skyrocketed 15% over the last 50 years compared to 2% among Caucasians (U.S. Census Bureau). Today, 22% of Black Americans are living below the poverty line (U.S. Census Bureau). Just 6.8 percent of tech jobs are held by Black Americans (Brookings Institution). Even Black children raised by parents in the top 1% of earners grow up to have incomes 12.4% lower than their Caucasian peers (Equality of Opportunity Project). Despite these dismal statistics, there has not been an organized effort to date to elect leaders in either Congress or the Governor’s Mansions who will champion policies that promote economic opportunity for Black Americans. 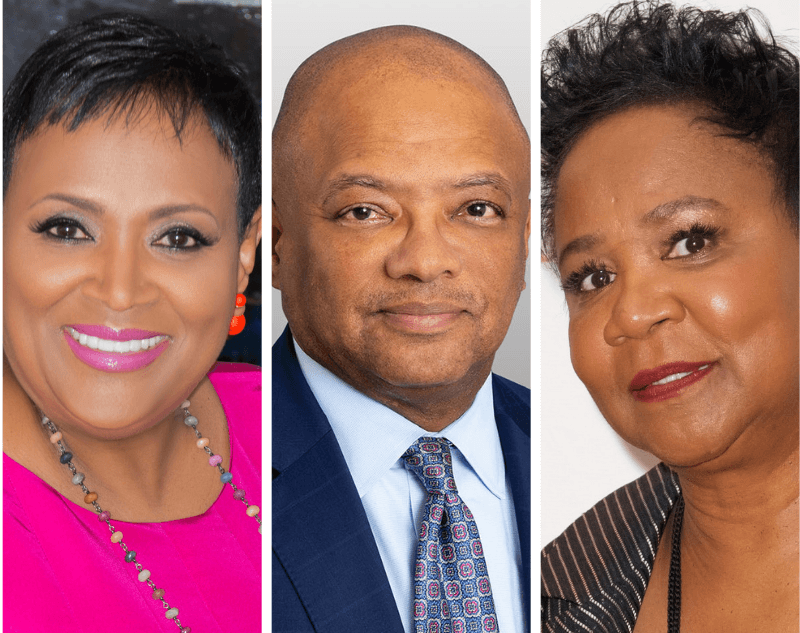 After years of raising and investing money in philanthropies and political campaigns on an ad hoc basis, the founders of the Black Economic Alliance decided to unite their networks and expertise to scale their impact during this critical electoral cycle. Black voters have already been a deciding factor in a number of special elections in the 2018 cycle – including Doug Jones’ upset U.S. Senate victory in Alabama last December. Political analysts estimate that this critical bloc will come into play in numerous statewide and congressional races heading into November.